Explore Bike Share is finally putting the rubber to the road. After several years of development, the nonprofit has finalized that in spring 2018 it will implement a 600-bike network of rental bikes across Memphis. The short-term bike rental network is designed to suit tourists and residents and especially connect Memphis' neighborhoods, such as South Memphis and Orange Mound and Binghampton, with the denser urban core. 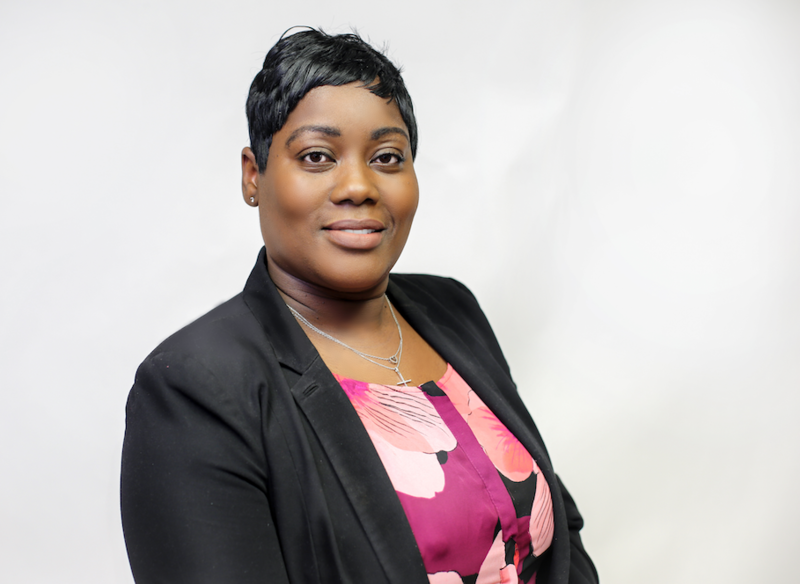 We are exploring beyond Downtown neighborhoods and from the start, going into neighborhoods you wouldn’t traditionally see a bike-share start in,” said Roshun Austin, president and CEO of The Works, Inc., as well as an Explore Bike Share board member. The bikes, manufactured by B-Cycle, will be spread across 60 rental stations. The network connects Memphis' neighborhoods with transportation that is accessible and on-demand. A quick look at the city map shows this shouldn’t be too much of a challenge. South Memphis easily links up with Downtown. Orange Mound is in proximity with the Cooper-Young area of Midtown. Likewise with Binghampton, which is a short pedal from Overton Park. 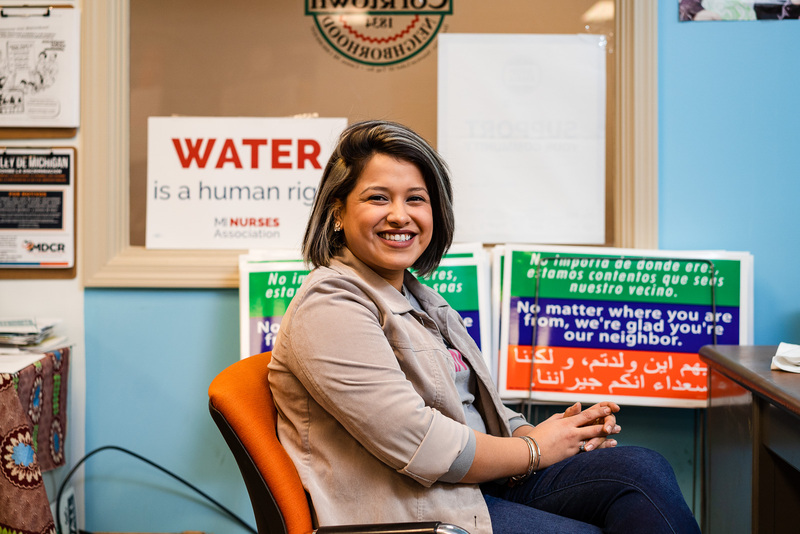 “It was a natural next step because these neighborhoods make up the inner ring suburbs in our proximity to Midtown and Downtown and are too close to ignore as we are talking about equity neighborhoods,” said Austin. Explore Bike Share, a nonprofit supported by public-private partnerships, already plans on further expansions. Some areas fit into the grid more naturally than others. Unfortunately, parts of North Memphis don’t, but Explore Bike Share has made the neighborhood a priority nonetheless. In North Memphis, Interstate-240 acts as a barrier to bike travel, and it’s a logistical issue the Explore Bike Share team plans to work on. 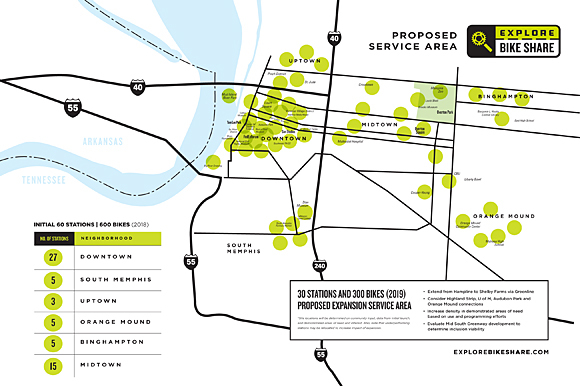 An early version of Explore Bike Share's proposed service area includes high-density areas of Downtown and Midtown as well as the neighborhoods of South Memphis, Orange Mound and Binghampton. Explore Bike Share’s program tries to emphasize the needs of the neighborhoods it serves and not just population density zones on a map. In the fall of 2015, a group of neighborhood representatives including Austin participated in a bike study tour in the Netherlands. A focus of the trip was uncovering how European bike share is an equitable connector. Part of the itinerary involved speaking with immigrants in their neighborhoods. “If you were to compare them, they look like low-wealth neighborhoods in the U.S. So, we wanted to see in a cycling culture like the Netherlands how they (immigrants) were to successfully integrate into the cycling culture in neighborhoods where this was very nontraditional,” said Austin. Prior to the Amsterdam trip, Austin had never cycled. She had a month to learn to ride well enough to hold her own in one of the busiest bike cities in the world. “I was a native Memphian who grew up in a low-wealth neighborhood in North Memphis. I didn’t have access to a bike. I just never learned,” said Austin. It was from this experience that Austin saw the potential of cycling in low-wealth neighborhoods in Memphis as a way of connecting the economically-vulnerable to a low-cost transportation option. According to the U.S. Census Bureau’s 2015 American Community Survey, five to seven percent of Memphis households don’t own a car. Public transit was used by two to four percent of Memphis households while another three to four percent walked or biked to work. The numbers go up when you take a look at low-wealth neighborhoods. Transportation links for low-income residents are vital to success on the job. A reliable mode of transportation can only enhance opportunities for people. 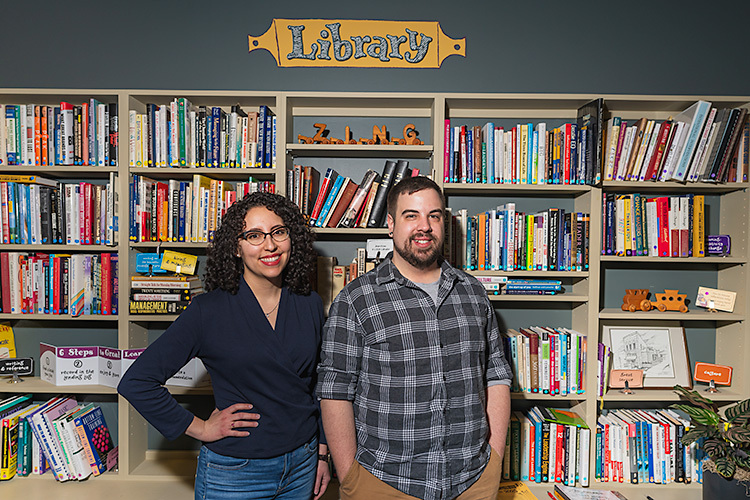 “I work in a neighborhood where 40 percent of the residents don’t own an automobile but that doesn’t mean they don’t have to go anywhere,” said Austin. A four-mile commute can be detrimental to holding a job. A trip to the grocery store two miles away can mean an hour on the bus. “If I wanted to go to the grocery store and pick up a few things on a bike, we are talking a few minutes,” said Austin. Modes of transportation provide options. Instead of a short walk to a convenience store, a person can take a quick bike ride to the local grocer. Instead of chips and soda they have the choice of healthier and cheaper options. In low-wealth neighborhoods, there are generally health disparities. The health benefits of cycling are well documented. Riding bikes also gets more engaged in the neighborhood around them. Explore Bike Share coordinates group neighborhood rides where dozens of people travel together. A recent April 22 ride started at the historic 1890 house at the Works, Inc. Riders stopped and learned the story of the historic residence. They cruised over to the South Memphis Farmers Market and the Knowledge Quest farm, then on to the Slim House and Soulsville. 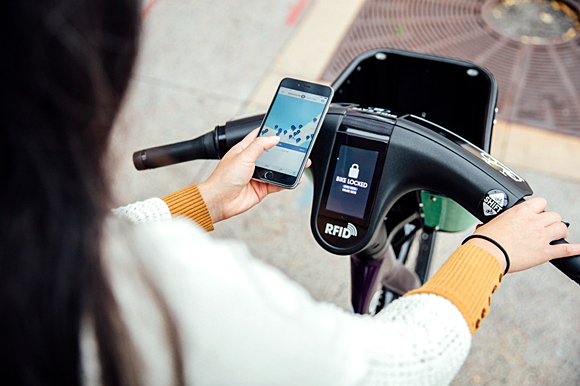 BCycle Dash Smart Bike offers a forward-facing display, with a touchscreen GPS for route recommendations and directions. 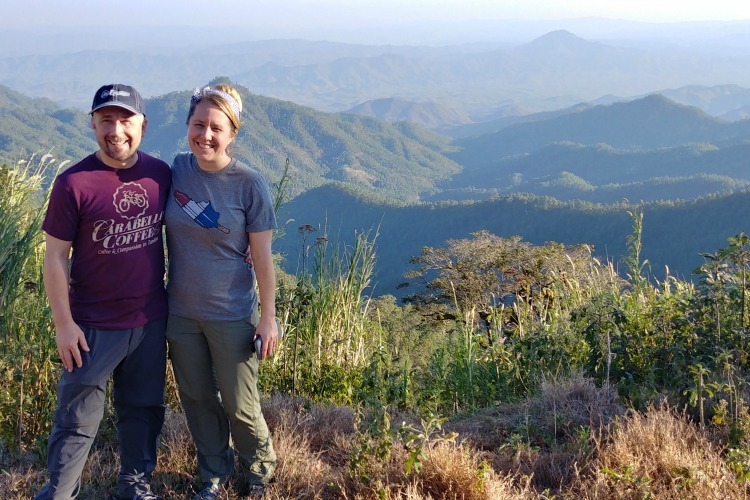 “Another benefit is you get to see Memphis in a different way," said Austin. "You get to see all of these assets in these neighborhoods that you may not see by car. It also builds pride." The program aims to strike a balance between the needs of residents and tourists while trying to be accessible to all income levels. Cash and credit payment options will be available. There will also be some coordination between station location and public transit routes. Three membership options will be available including a walk-up membership of $4 for every 30 minutes; a $15 monthly membership with unlimited one-hour rides and a $200 annual “pay it forward membership” to donate a ride to a Memphian in need. “Some of us may not feel $15 per month is a lot but it can mean so much to a low-income person’s budget,” said Austin. There will be opportunities in the future for group/corporate share memberships. Employers can opt to subsidize the cost of an employee’s bike share membership. This encourages health and wellness. The B-Cycle Dash system enters the Memphis market as the largest bike share system of its kind in the nation. Its Smart Bike includes a forward-facing, touchscreen GPS for route recommendations and directions. They operate 1,250 bike share stations and over 10,000 bikes in 43 communities. 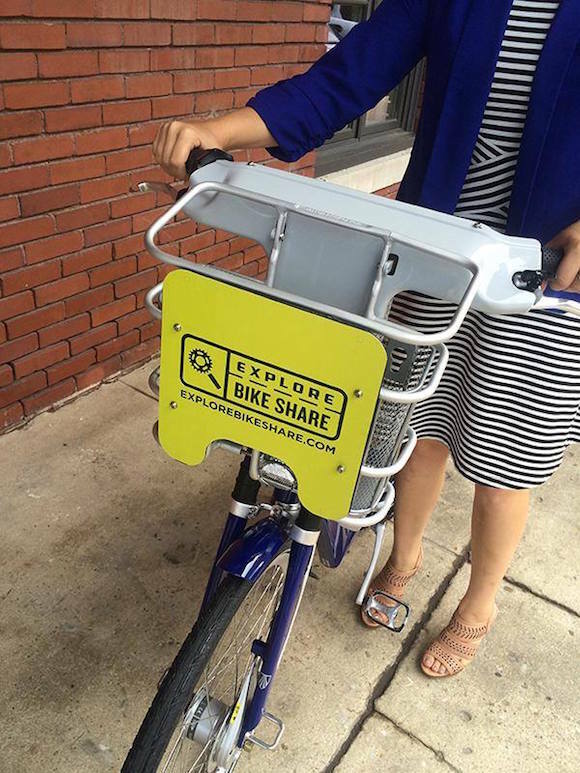 Memphis' Explore Bike Share was established in early 2016. The group followed a year-long exploration effort by local bike advocates led by Kyle Wagenschutz. He is the first bikeway and pedestrian program manager for City of Memphis. There was concern about the feasibility of a bike share program in Memphis, not to mention its equitability. To determine broad interest, community meetings were held in neighborhood hubs such as St. Andrew AME Church and the South Memphis Farmers Market. Explore Bike Share has illustrated a unity of community partners, private donors, as well as support from the City of Memphis. Explore Bike Share’s next steps will be to pursue a comprehensive implementation. That includes building a fully-staffed nonprofit operation with an executive director, customer service representatives and technicians. Still to come is final site selection and community engagement efforts, additional scholarships and closing a $1 million fundraising gap. Additionally, Memphis' bike share network's expansion has been awarded a $2.2 million Congestion Mitigation Air Quality grant by the Tennessee Department of Transportation. This includes $1.8 million in federal funds, along with a local match of $455.000. The grant will enable a 2019 expansion of an additional 30 stations and 300 bicycles to Explore Bike Share’s initial footprint. "Bike Share will expand access to new and improving infrastructure assets like Shelby Farms Park Conservancy’s Heart of the Park and Greenline, Big River Crossing, Wolf River Greenway, the Hampline, and the Great Streets Project for more Memphians,” said Mac Bruce, program associate for livable communities at Hyde Family Foundations. "This network of safe, affordable, and accessible bicycles will unlock new transportation experiences in neighborhoods across the city. We invest in these projects because they support our vision of a vibrant, livable community where people are proud to live, work and play."